The Square Kilometer Array could be built in the next few years. What might it detect? What might people hope it would detect? What if it detects something else entirely? My latest story, “I Love Lupi”, is up now at Perihelion SF. 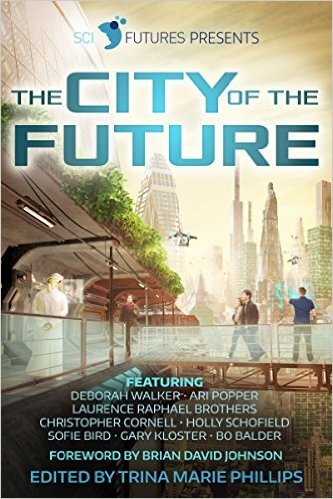 I’ve been freelancing as a futurist for SciFutures the last while, and I’m really pleased they’ve now released an anthology. My story, “One Bad Apple”, explores some of the unexpected consequences of having a “smart” city. Available on Amazon now! Steampunk with a Canadian accent! 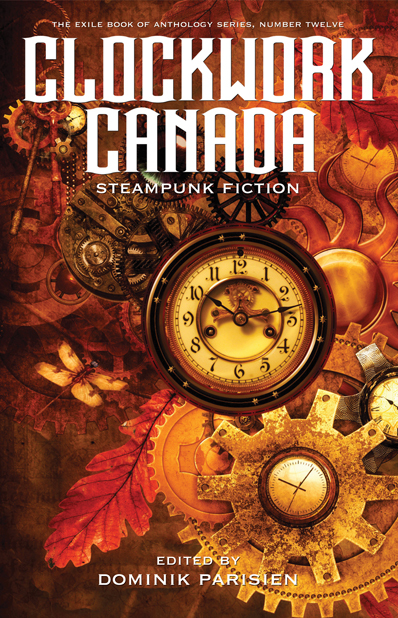 I loved the concept of Clockwork Canada from the get-go, and I’m very pleased that my story, “East Wind in Carrall Street”, met with editor Dominik Parisien’s approval. The reviewer at Tor.com liked it too, saying, “…Schofield thinks through every detail and draws out great tension…”. Of the stories I’ve written so far, this tale of a steampunk Chinese dancing lion in 1890’s Vancouver is one of my very favorites. And there are lots more goodies in this just-released anthology. 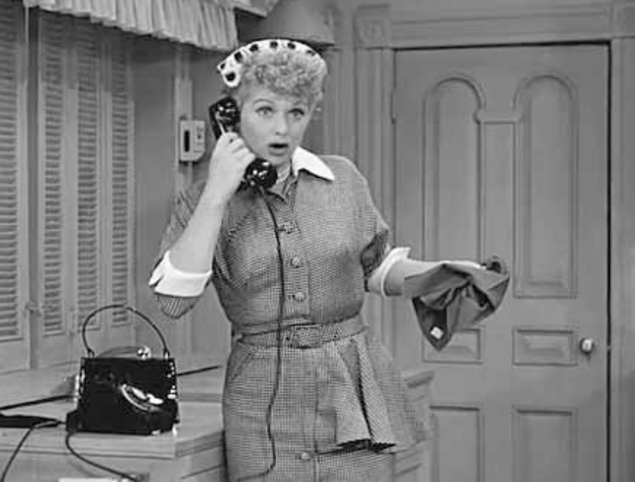 What happens when an old woman runs up against the rules? Well, if she’s a blacksmith and not the type to put with nonsense, events may get rather interesting! 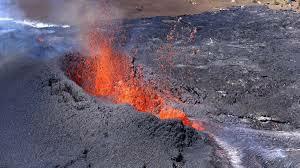 “Heart Proof”, in Wolfsinger’s Lightships and Sabers anthology, takes place in a fantasy world rich with volcanic action and ancient religious practices. Kamik’s dilemma–should she sacrifice her greatest achievement or be banished forever?–leads her down unexpected paths.